Almost all of the Mishka NYC friends and family will be in Tokyo for the Mishka Tokyo Harajuku store opening. 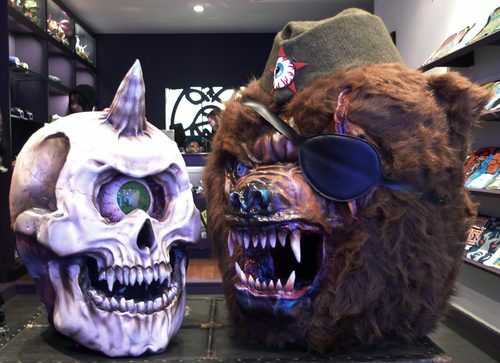 One of the permanent installations in the space is Lamour Supreme‘s massive Russian Soldier Bear head. The detailing on this thing certainly competes with the Cyco Simon head (pictured left). Check out another shot and other events below. I hear there’s going to be a whole slew of in-store exclusives and tons of the Japanese Kaiju artists at the opening. 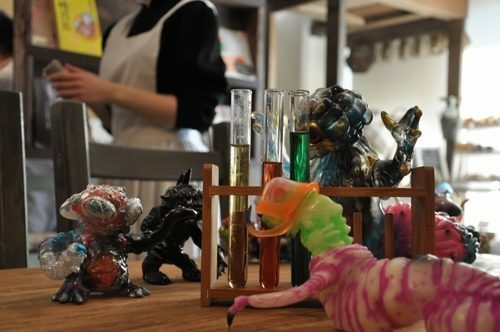 Hopefully we’ll all be able to make it to the Kaiju / Musume installation at Schatz Kiste in Akihabara as well. I really want to go back to Blue Lug at some point. Last time I was there, I didn’t get to take any photos and with their constant influx of stock, I’m sure there will be plenty of goods to document. 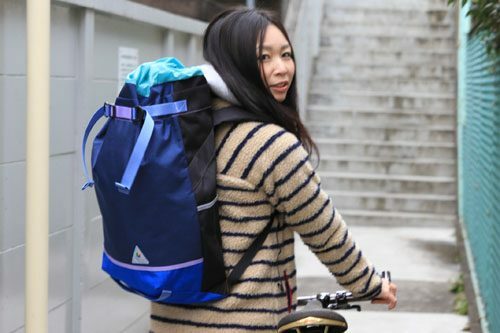 I also want to check out the Owl Bag they’re stocking. Looks pretty nice. Of course I’ll swing through W-Base and see my homies. 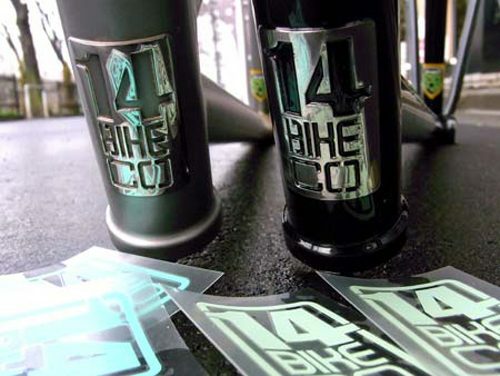 Stoked to see what’s new in the shop, Including the new 14 Bike Co. ESB’s. So if you’re in Tokyo this week, hit me up. 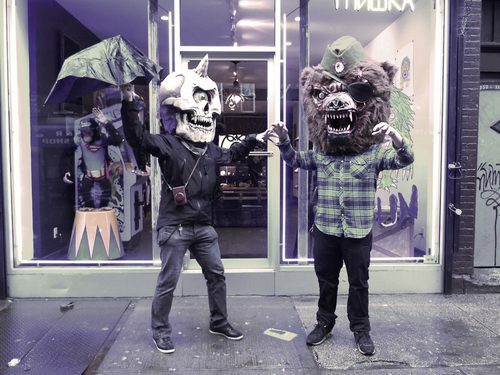 Definitely come by the Mishka opening on Friday and let’s get some drinks!